Get free estimation of your project! To get a free estimation of your project please complete the information below. Our managers will answer You within 24 hours. Dynevo is a trusted provider of IT-solutions which make your business more efficient, productive and secure. 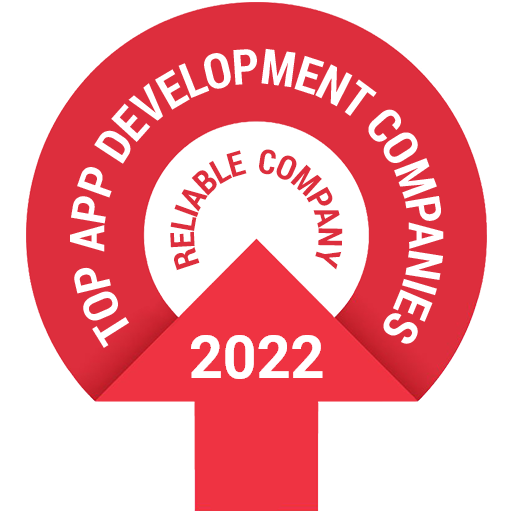 We understand business needs of our clients and help to launch the most scalable apps. We meet complex challenges with custom software development. You’ve got designs – we’ve got talents. Using the latest frontend trends we’ll transform all your ideas into code and bring them to life. With our backend solutions you will feel the power of your product’s functionality. We understand business needs of our clients and meet complex challenges with custom software development. We understand that it is highly important to develop best quality products that’s why we enable software testing process. Our QA-testing team will test your software products and keep you informed about its status. Every business is unique and every brand has its own identity. We help your business to stand out among the competitors transforming your business ideas into memorable applications and making visitor’s experience comfortable and familiar. Pixel Perfect Your HTML pages look exactly like the design - down to every pixel. Responsive design (RWD) Your site works well on a variety of devices - phone, tablet, desktop, TV or anything in between. We use Bootstrap framework which saves expenses and time for programming. Instant download Clean code and optimization of every image increase the download speed by 50 percent. Cross-browser compatibility Correct display in popular browsers such as Google Chrome, Opera, Mozilla Firefox, Safari, Android Browser, Mobile Safari. Back-end frameworks We keep up to date and use modern as well as proven technologies to build server-side software. Cloud computing integration Using public cloud providers and private environments. Content management systems CMS development, integration, and maintenance. Backup Using restore technologies for website’s files and database. Personalized solutions Custom applications are bespoken developed to satisfy the client’s business needs and meet all the requirements. Cost effective Sometimes the price for the custom developed software may be higher, but in the prospect it justifies itself as it meets all the company needs. Compatibility Custom based software is built to be compatible with other tools used in the company. Maintenance Сustom development lets you have your product maintained for a required for you time. Support The clients are provided with technical support from a team who has developed the product.